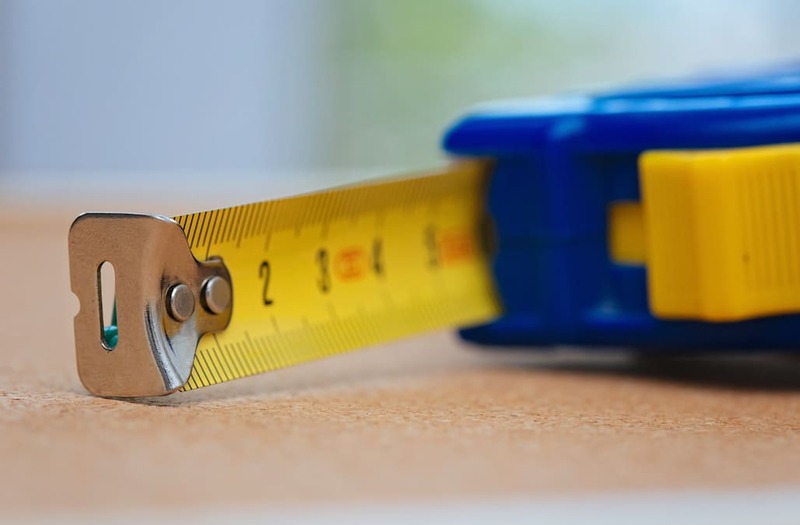 A tape measure may be a simple hardware tool, but it's not that easy to use if you're not a DIY guru. Calculations can be ruined in one quick slip up and it gets tangled easily. If you don't own a durable measurer, you're often left struggling to keep the tool in place. Plus, if you have to measure something longer than arms width, chances are you'll need to call in backup. Seriously, some of us struggle. If you've ever used one of these handy tools, you may have noticed a slim hole in the loose hook at the end of the tape. As explained by DIY guru Leah from See Jane Drill, the hole is to be used to secure the tape measure in place as you work. 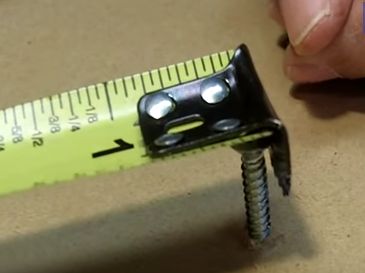 A simple nail does the job and lets you work with less room for error.